Sublime Tree, a quick-service restaurant and juice shop that launched in Roswell in 2016, is gearing up to open a second location. The new Sublime Tree will be situated in the under-construction 365 By Whole Foods Market in Buckhead, at 3535 Northside Pkwy NW. 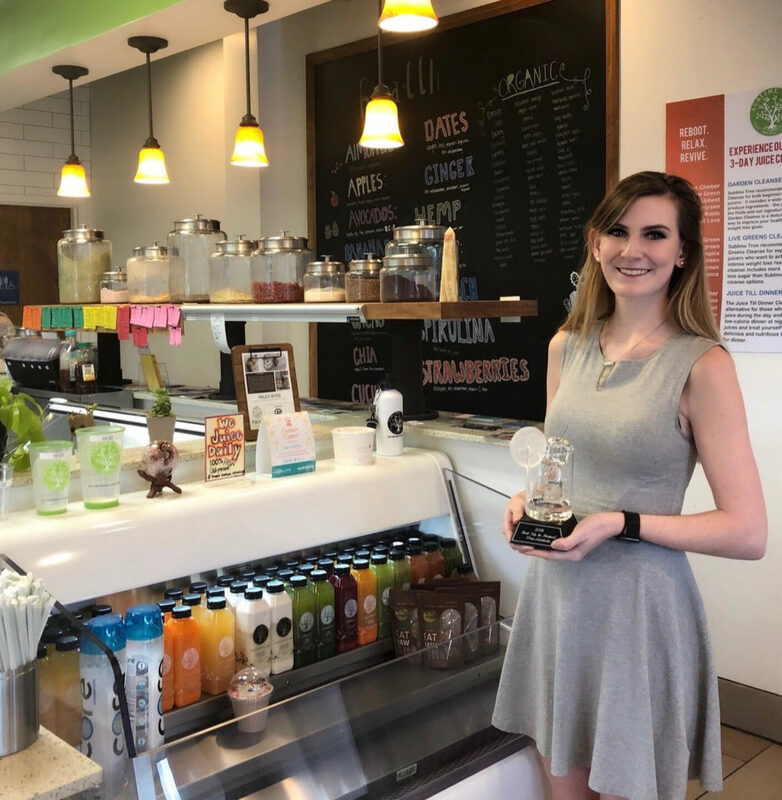 Operating out of a 169-square-foot space, Sublime Tree will serve its organic smoothies and bowls, cold-pressed juices, and other "healthy" snacks, Monika Scott, the company's co-owner, in an email Thursday told What Now Atlanta. The forthcoming location is part of Whole Foods Market's "Friends of 365" program where the grocer partners with outside concepts. A restaurant called Loteria Grill is also opening in the new 365 by Whole Foods Market. string(40) "3535 Northside Pkwy NW Atlanta, GA 30327"